Themeforest has been one of the top most used website for WordPress and its popularity has been increasing by the day, but no one really knows when and how did this ingenious website come into existence. We will be letting you in all the little secrets of what Themeforest is about. Themeforest is a project of Envato which was created by Collis Ta’eed, Cyan Ta’eed and Jun Rung. They founded the company Envato in 2006, Sydney, Australia. The company had started off with something small and intimate but as the world grew do did the company. From a small 3 men intimate setup it grew into a 250 employee organization which is flourishing as we speak. Envato as a whole is a company which offers a user different digital assets to use and benefit from. They have over 5 million designers, developers, illustrators and photographers working with them from over 200 countries. So Envato is a one stop place for everything digital. Themeforest was created by Envato in 2008 because the world and specially the bloggers needed a place to shop for theme which would add class, standard and respect to the work they do online. Hence, a web template and theme online market was created with the name Themeforest. Among its top themes is Avada which reached a staggering 100,000 sales in December, 2014. Not a small number! In our Themeforest market review, the store is listed among the top 100 websites visit by users from across the world in August, 2014. 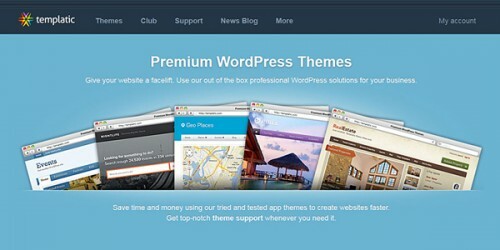 Themeforest also provides theme and templates for WordPress, Drupal, Magneto and Joomla. ThemeF orest accepts payment through PayPal and Skrills. Although a lot of people have complained about this particular method of payment as its not acceptable in other parts of the world but as stated by the company they have majority users of PayPal and Skrill. It helps them keep things simple and in one place. 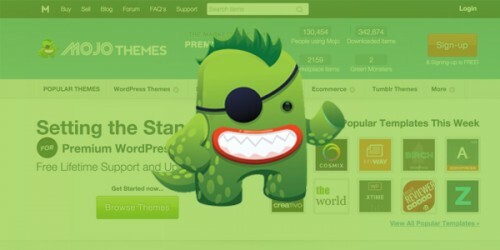 Once a theme is selected, users can simply login and purchase it with paying through either Paypal or Skrill. The quality provided by the ThemeForest on templates and websites has become somewhat of a popularity. Sure, in the beginning there are glitches everywhere but with time Themeforest has set a standard and everyone recommends one another of one place. The top 100 ranking was the result of top notch quality and standard maintained by the owners. Interface as we speak has been one of the most user friendly there could be as things are relatively simple when you logon to your theme or template. Users have been more than happy and reviews have poured in with nothing but praise. ThemeForest by Envato also has a Affiliate network for bloggers and individuals who want to earn some extra bucks for living. Every year Envato pays out more than $2 million dollars to their affiliate marketers. If a user purchase any item by clicking your affiliate link or deposit money you will get 30% reward money of total purchase price. You will use it for buying themes or templaces or Withdraw it using PayPal, Skrill, Payoneer or SWIFT Banking. As Envato can take take of their customers and developers therefore they has started a Forum and Community panel. You can join the forum and start questioning about products, authors or provide your feedback about marketplace. 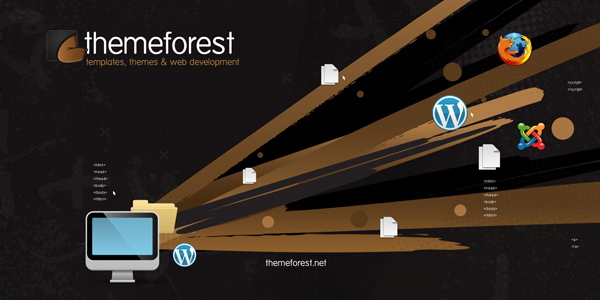 Theme forest has not only maintained a standard but has also built one which is impossible to break. Users have been hooked on from day one and we can seem some real loyal users of ThemeForest. Kudos to the owners on their journey to become the number one in digital products for the world to use.